This is a very distinct way of Crystal Healing being taught by Deborah since 2002. It originates in a time, where everything on Earth was still crystalline and where the sunlight, the crystals and the light from Heaven worked harmoniously together to bring light to Earth for healing and creation. All Atlantis Crystal Healers are trained to perceive precisely what is needed to achieve healing and balance on all levels. 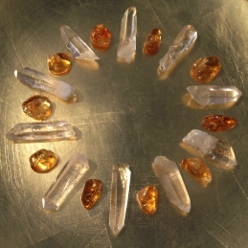 The different treatment techniques range from crystal healing for the spine and chakra balance to bringing crystalline implants into your physical body. In the past 15 years we have seen amazing results in combining light and crystals and we can only recommend you coming for a session to experience it for yourself! Whether you are looking for ways to get relief for physical problems or hoping to be more confident or less anxious, Atlantis Crystal Healing will provide an individually tailored healing session for you! There are various treatment methods that can enhance your wellbeing. Unsorted emotional conflicts may block the flow of Qi in your physical body. Atlantis Crystal Healing can help remove emotional, mental and causal stagnation and help you overcome challenges and difficult situations in your life. Once the life energy starts flowing again, you will find it easier to cope with what is going on around you. Atlantis Crystal Healing can help you to stay more centred and focussed in your every day life. Atlantis Crystal Healing has proven to be extremely powerful when it comes to supporting the self-healing forces of the physical body. Pain and discomfort can be reduced and the positive light information can be brought back into the body. 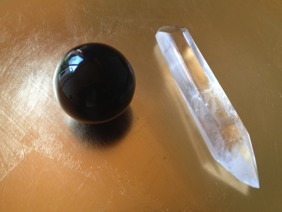 Crystal Surgery, obsidian transformation and crystalline implants are great techniques to help the body get rid of stagnant energies, support the flow of life energy in the organs, muscles and joints and to help the body heal and regenerate. 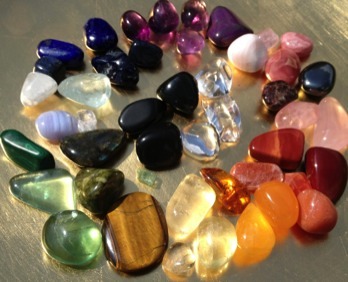 Atlantis Crystal Healing cannot perform magic, but over that past 15 years we have seen that the healing process can be a lot quicker and smoother when it is supported by Atlantis Crystal Healing. Sometimes you may feel at a crossing in your life and you are not sure which way to go. 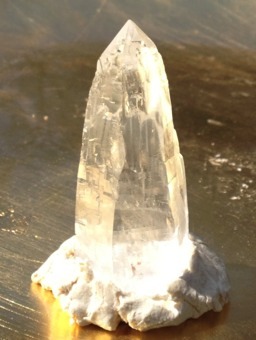 There are crystals that bring guidance and can give insights into your next steps. Also, if you are feeling lost and not sure how to get back on track, Atlantis Crystal Healing can awaken new inner visions and unlock your potential, so that you can then bring these visions into your life. It is possible to create inspirational power circles that give you stability. To book a session please get in touch.